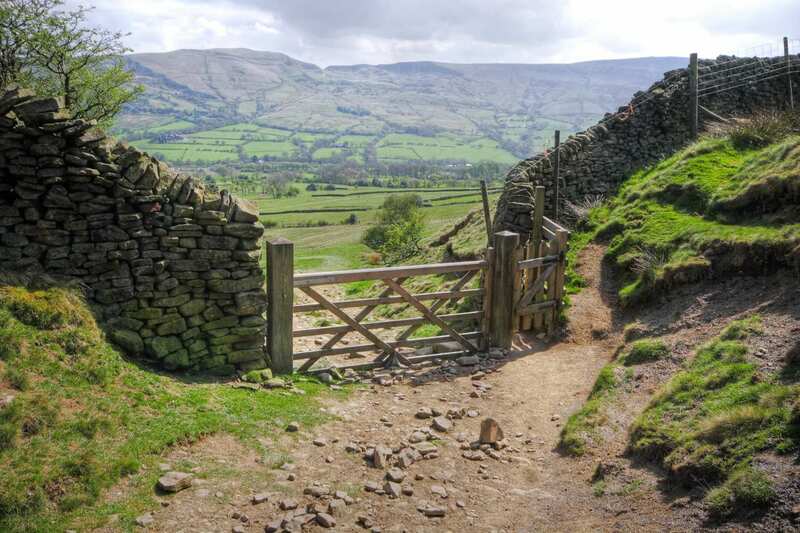 Walk seven distinct dales of the Peaks on a short break or full-length walking holiday, with map, guidebook, accommodation and daily luggage transfer included. 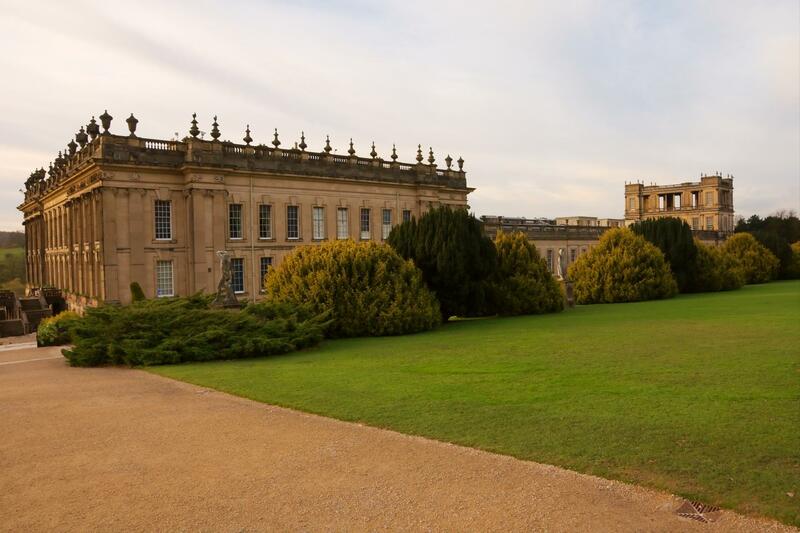 You'll visit the grounds of Chatsworth House and the Georgian streets of spa-town Buxton, and clamber gritstone edges along tranquil valleys. 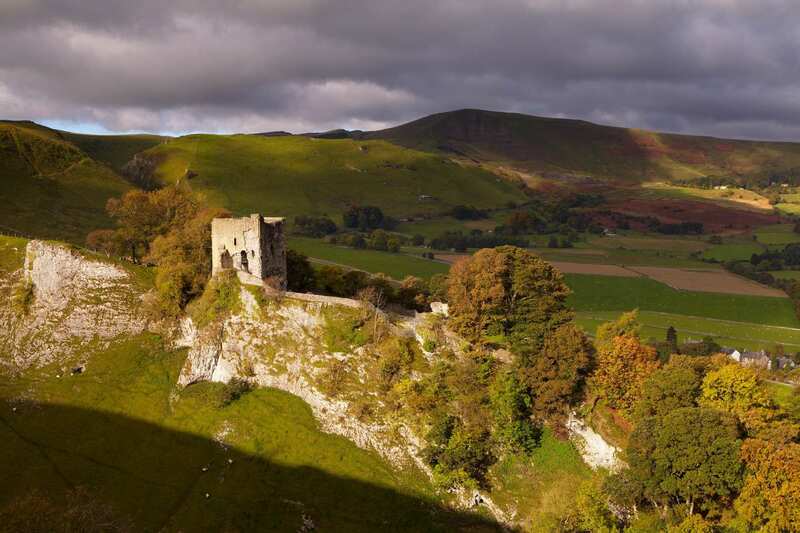 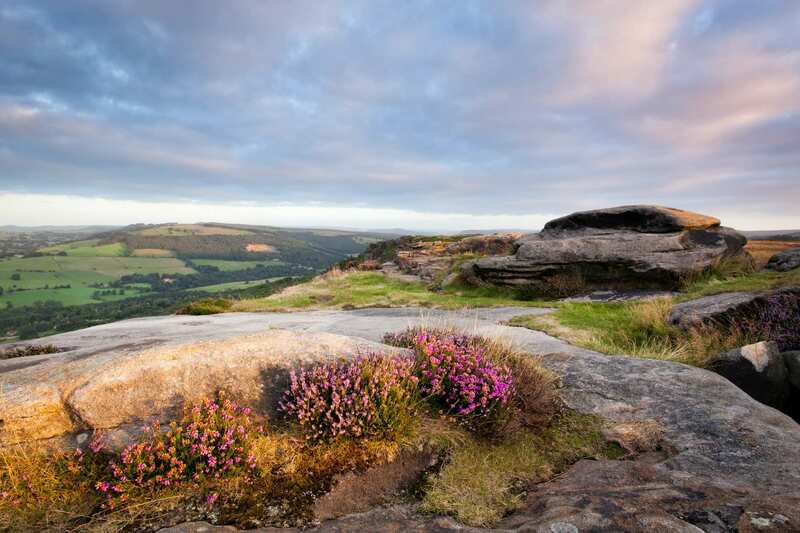 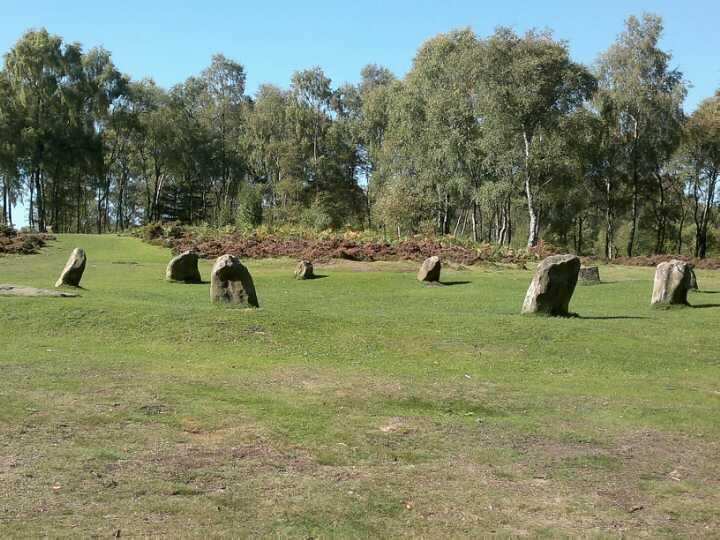 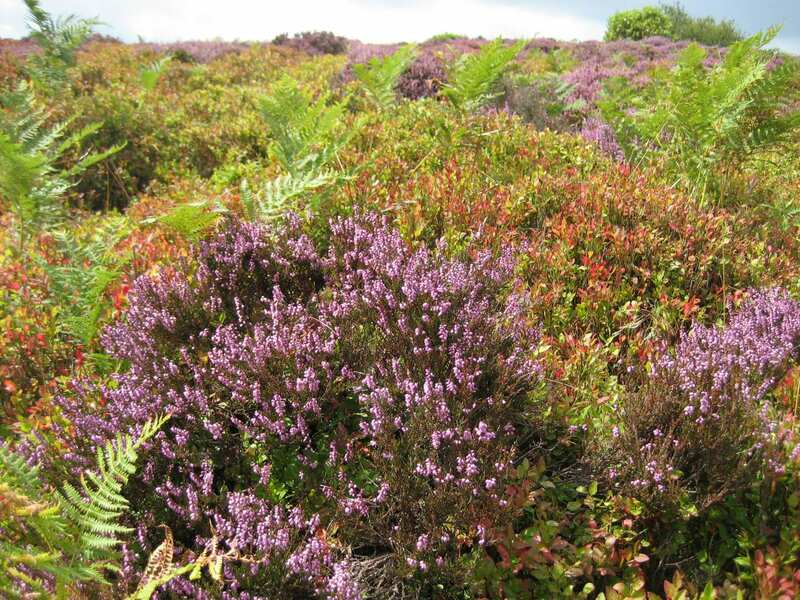 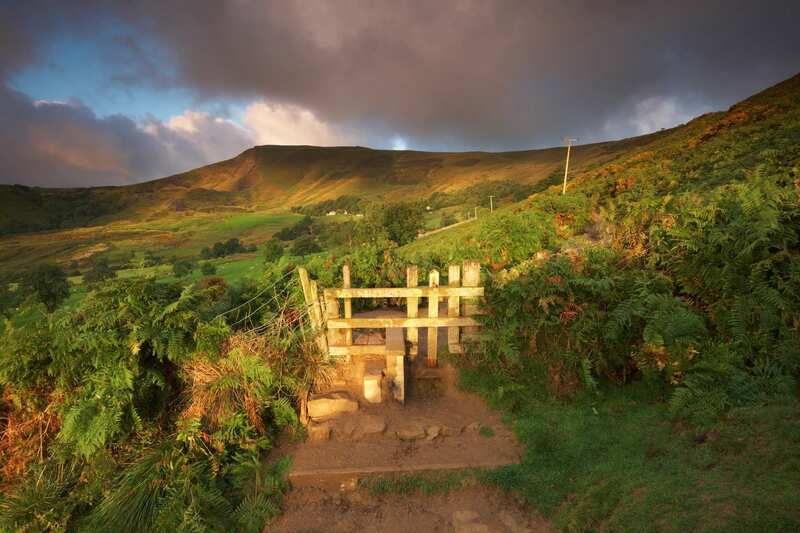 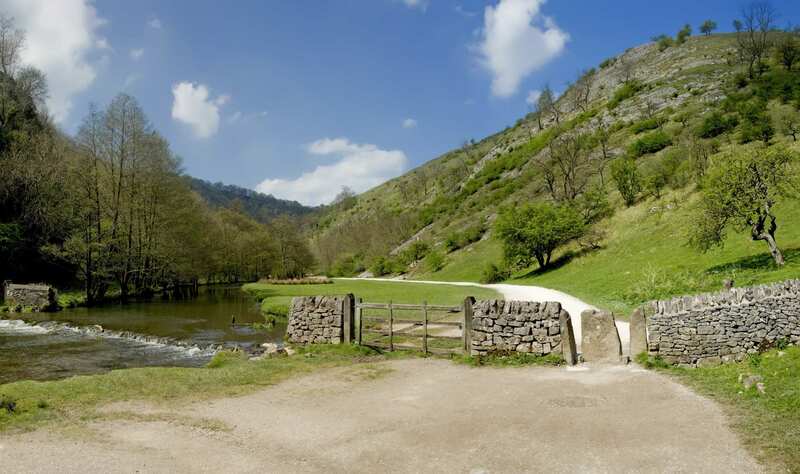 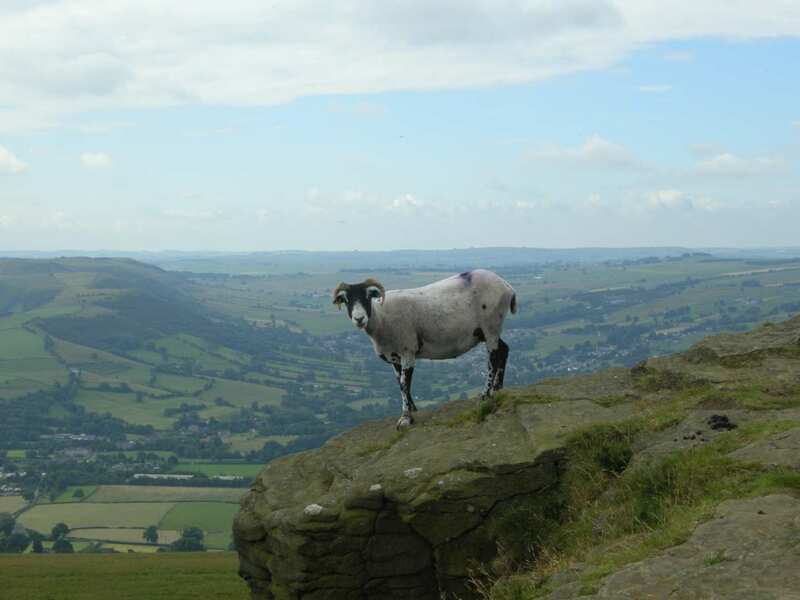 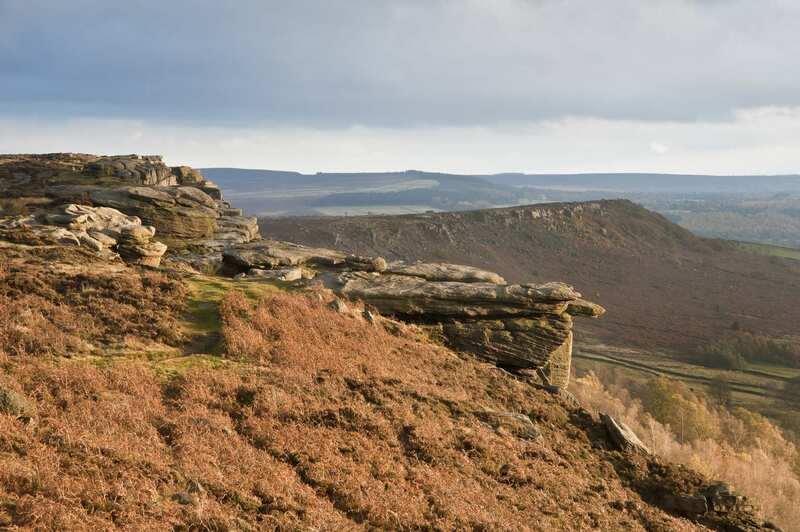 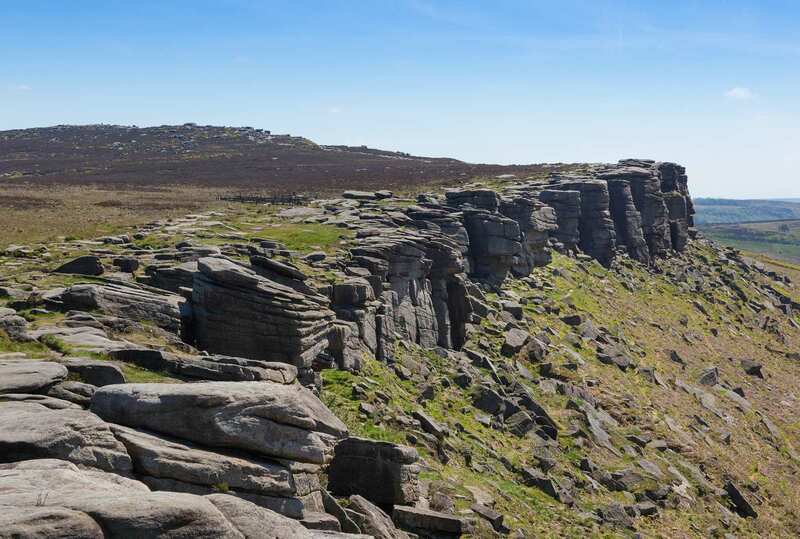 A circular walking holiday through the magnificent Peak District National Park. 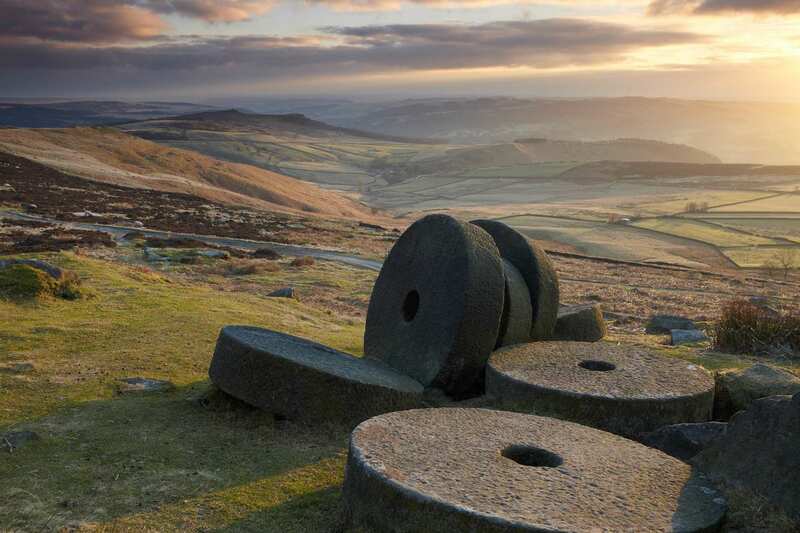 From the Georgian streets of the old spa-town of Buxton, the White Peak Way dips through seven distinct dales of the Peak District National Park. 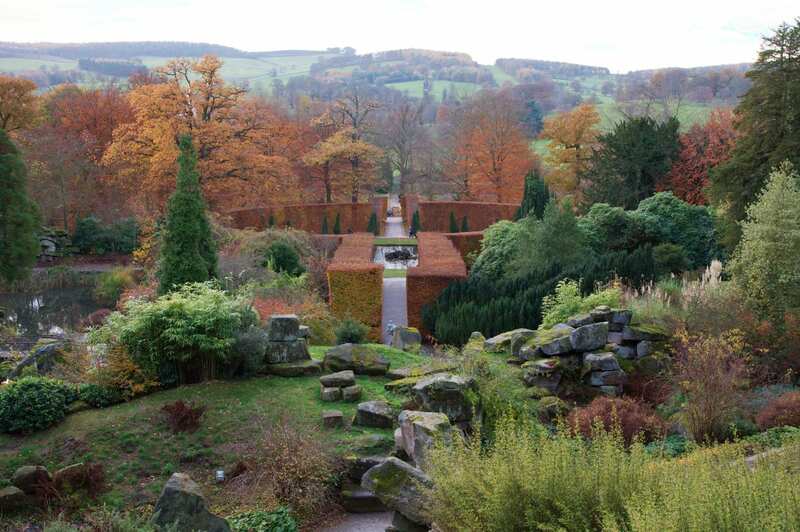 It clambers along ridges and traverses gritstone edges, wanders the green grounds of Chatsworth House, follows riverbanks through tranquil valleys, and even explores the rock chambers, tunnels and steps carved by an eccentric Victorian vicar. 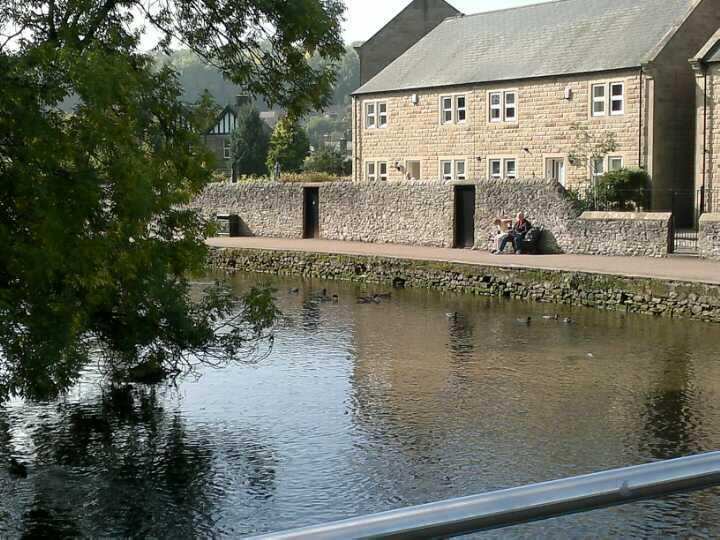 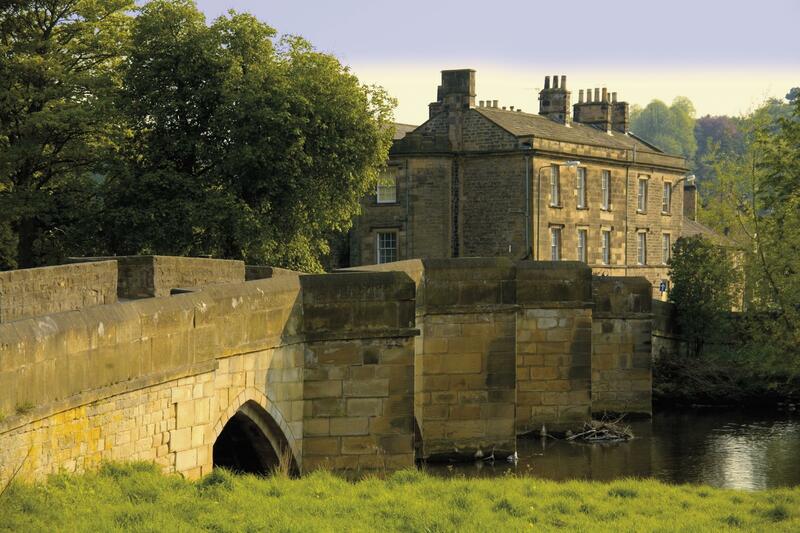 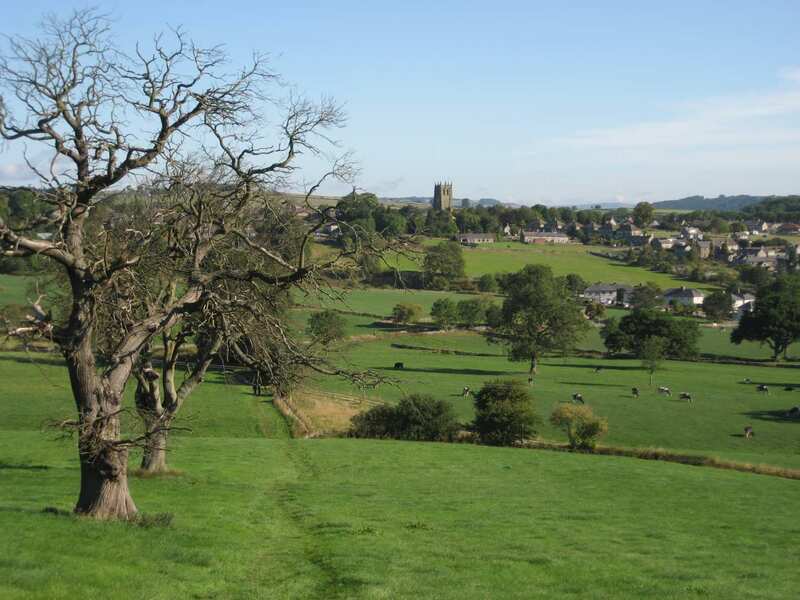 Historic villages such as Bakewell and Youlgreave also add to the character of the area, with their distinctive pastries and traditions, giving this walk a well-rounded, charming atmosphere throughout.